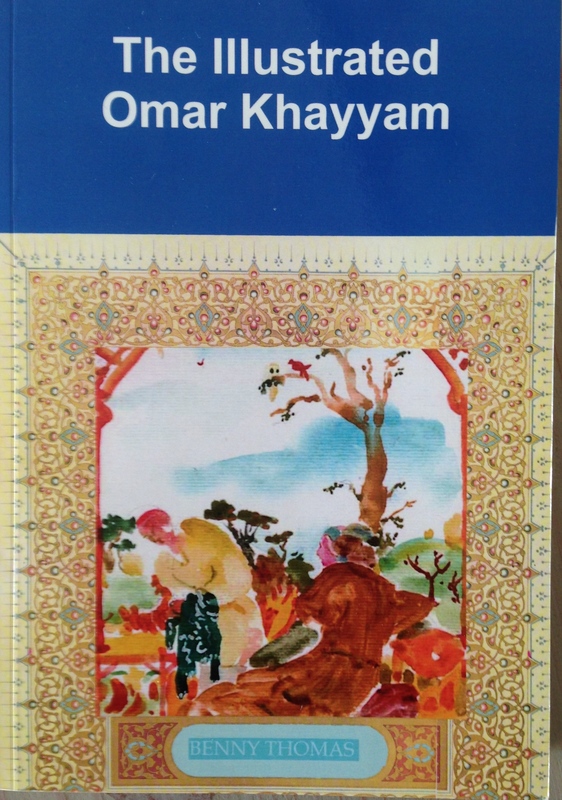 The poetry of Omar Khayyam was well known to me from childhood but these watercolor illustrations are so ethereal and filled with both delicate and vibrant hues that they transported me to a magical time that the poet was talking about! Truly an outstanding illustrated book! Very glad I bought the e book and the paperback! 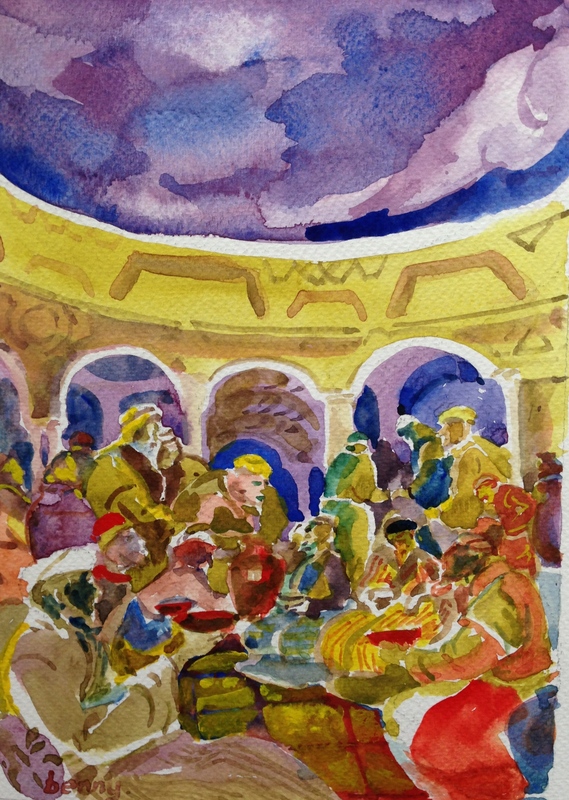 It is a tantalizing treasure to return to often during the humdrum days of life! The author ought to be congratulated on this outstanding work! Why do we drink wine from the grapes? Some drink to forget and some drink to excess and many drink to wind down after a day’s labor. Whatever be the reason we shall never cut ourselves from our connection with the earth. We are merely drinking what is distilled from the earth. In other words we are recycling the idea ‘from dust to dust and ashes to ashes’ where our physical bodies and grapes are things apart from ideas each thing represents. In the quatrain(page 169) I have caught the nature of movement from the symbol of a goblet. This goblet filled with wine is the sorrow of living: bereavement, ruined hopes and lives on drift. First two lines denote tragedy of life in ‘tears’ like bubbles are coming to the fore. By drinking what do we achieve? Do we not blunt the keenness of reality? These memories are drowned as the last lines make clear. which with drink we send to oblivion. I love the poetic form of rubaiyyat for it allows me to state an idea in its rigid rhyme pattern. If the first two lines express an idea the last two lines can be rephrased to give the idea far greater punch. 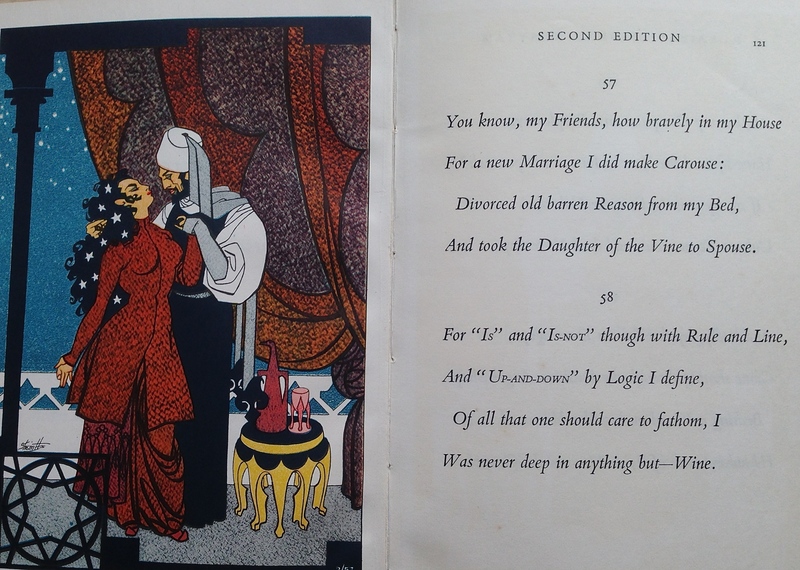 On rereading my collection of quatrains I am surprised that I managed it rather well. The Tavern as the metaphor for the world. 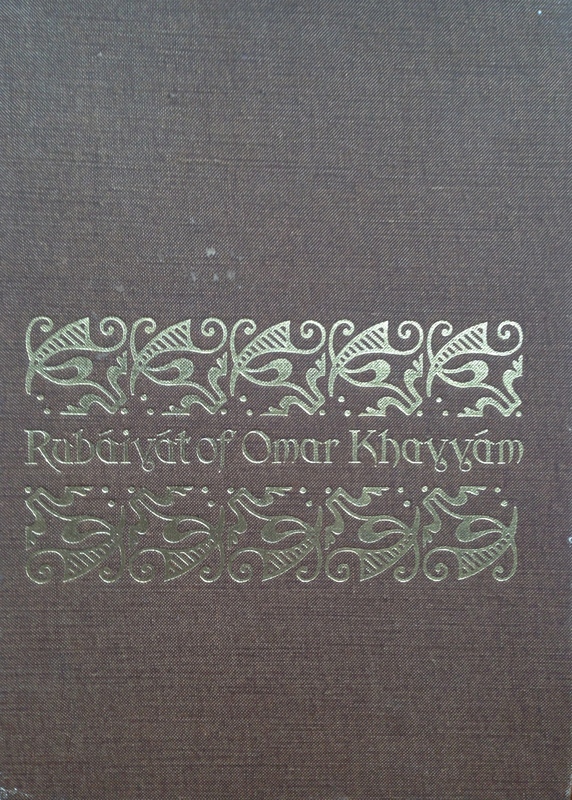 For those who are interested in Omar Khayyam my version shall certainly resonate as true to the original. Imagine the pleasure of reading him for the first time? Eight hundred years later you can relive the pleasure his quatrains first produced among his readers.